Think smarter, act smarter. You’d like to take decisions that produce more sustainable results. You’d like to produce a positive impact on society and nature with your family, your friends, at school or in business. 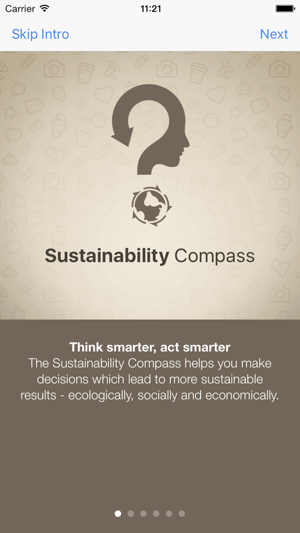 The Sustainability Compass is your practical guide on this path towards sustainability. It shows you the different criteria and dimensions of sustainability and invites you to select four of them which shall inform your project. Build your own Sustainability Compass. 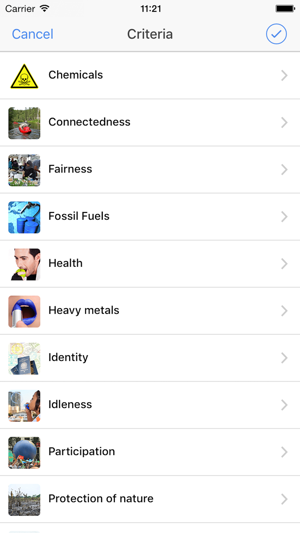 After having selected the four criteria the app offers you a check list per criteria. This check list helps you to implement quickly and to do the right thing. 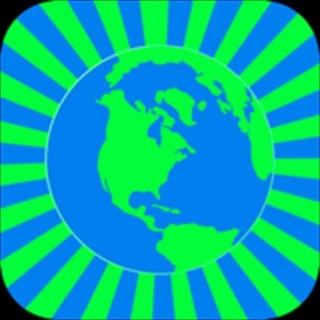 The app doesn't give you solutions and results but supports you on your path to sustainability. This will be the result : you think smarter and you act smarter ! 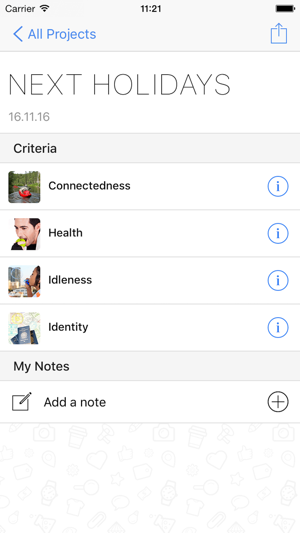 After the installation of the app you can download a document with the content of the app. The document is designed in a way which allows you to create a card set. It comes with tips about how to play with the cards. 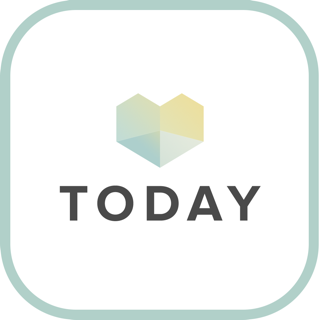 The content of the app is inspired by two scientific frameworks : The Natural Step (FSSD) and Human-scale development. 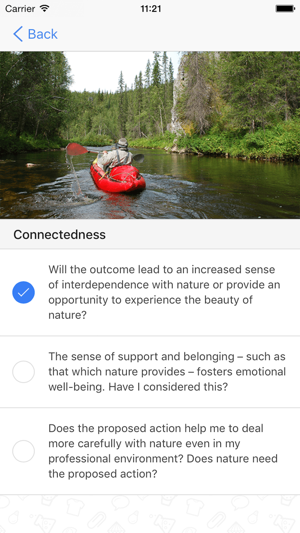 NEW: The Sustainability Compass is optimized for iOS10 and iPhone 7! NEW: "Success Stories" added to navigation. 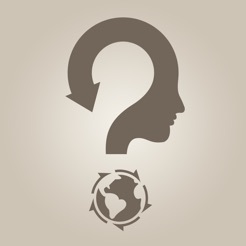 Get inspired and learn how smart thinking and acting make the world a better place. If you need something to get you in line this will help. I simply marked the improvements I want in my life and now when making choices I need to check the appropriate questions which helps me think twice before doing something, or it pushes me towards that something. Very unique and easy to use. I can see this helping me in the long run. 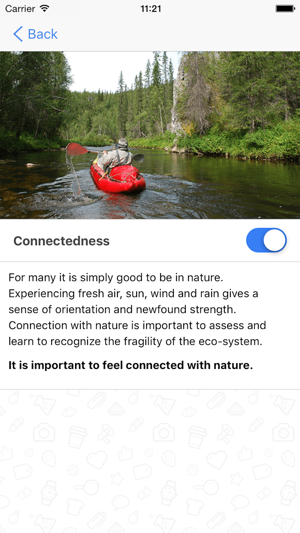 This is a good app for the Sustainability Merit Badge in Boy Scouts. There are some interesting questions throughout that really get you thinking and discussing different ideas and projects. It was a little confusing to use at first, even with the tutorial, but then we got the hang of it. This app helps by giving info and asking questions. It doesn't give answers. Elegant design. It's a bit philosophical, many good info about sustainable living.